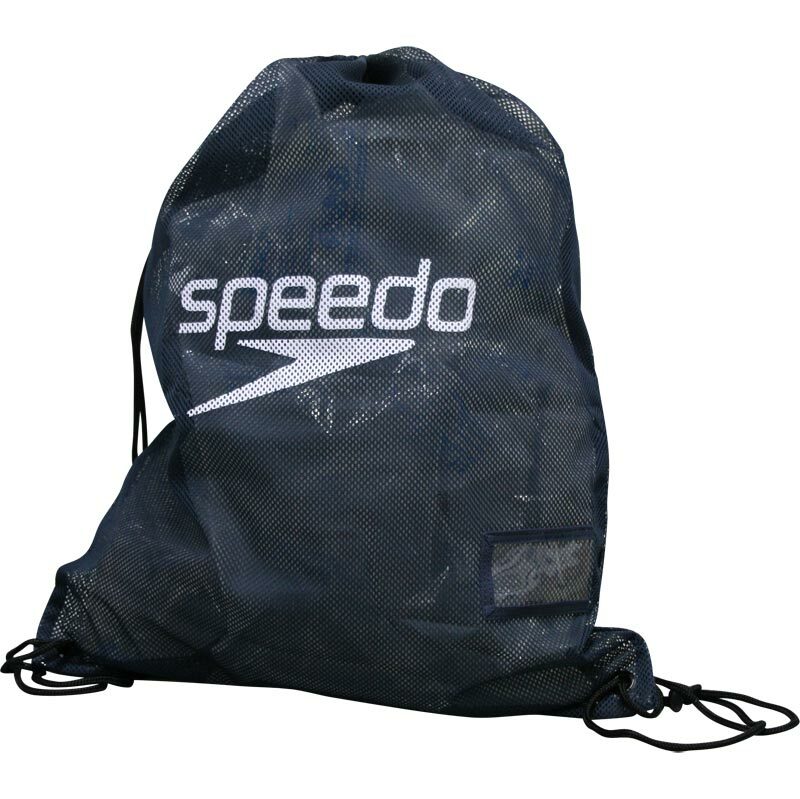 The Speedo ® Pool Mesh Bag is a 35 litre mesh, drawstring bag is large and spacious. It is ideal for storing training aids and pool equipment. Its mesh fabrication allows for great drainage and ventilation, allowing all of your kit to dry properly. The classic style features the Speedo ® logo and is available in six colours. 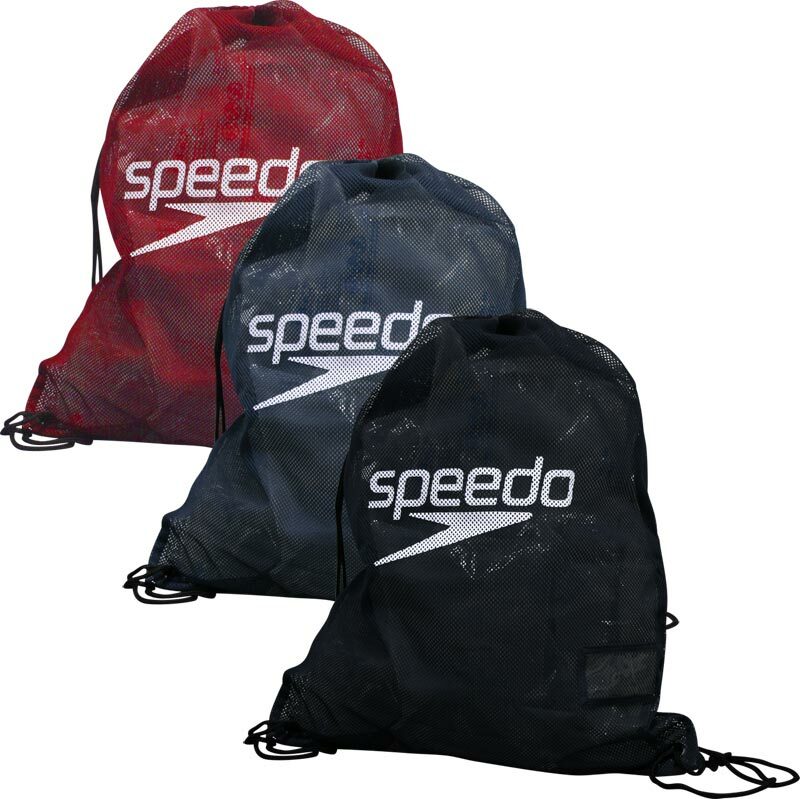 These Speedo pool bags are perfectly sized and have a great adjustable toggle on both sides which can make the bags easier to carry for swimmers. Cheap, and large enough to fit kit such as kick board, flipper, pull buoy etc, plus normal swim kit. Grey/Yellow is very nice too. Well made and ideal for the job of carrying my pool gear about. Mesh to help dry the gear, but won't stop drips. 4 out of 5 Great bag! Bought for my son's kit for swimming club. Takes everything comfortably including his fins, float and pull buoy.Great range of colours too.